Angela started her career with Assure America in 2002 and currently serves as the Executive Vice President in the company’s Personal Lines department. Throughout her tenure, she has led the department by expanding coverage for residents throughout the Ohio Valley. Angela completed the Insurance Institute API professional designation curriculum in 2007, and she obtained her life insurance license in November 2017. 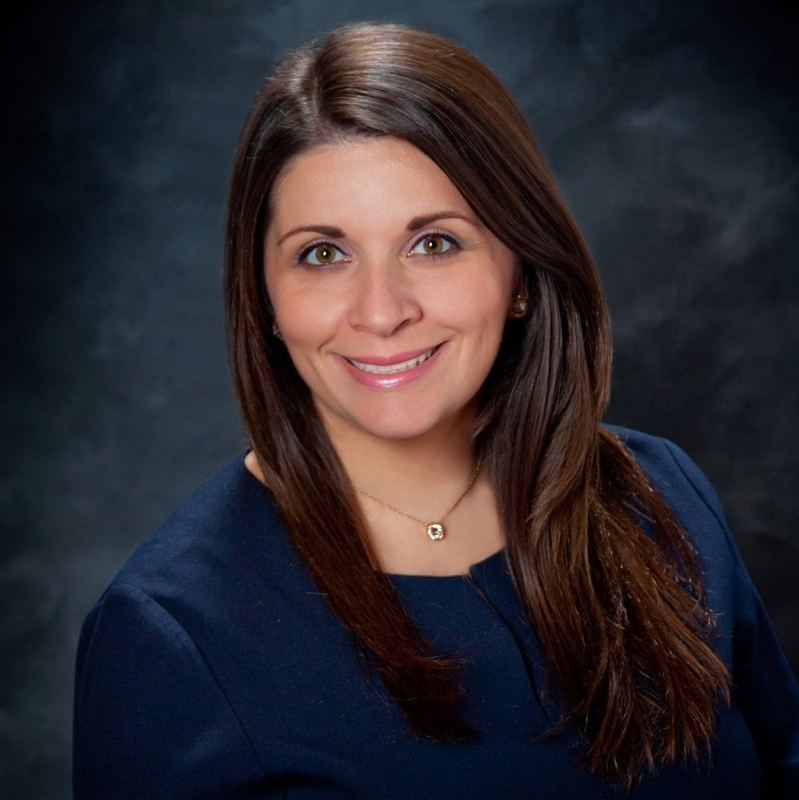 Angela is a 2002 graduate of Wheeling Jesuit University, where she received a Bachelor of Arts degree in Education.